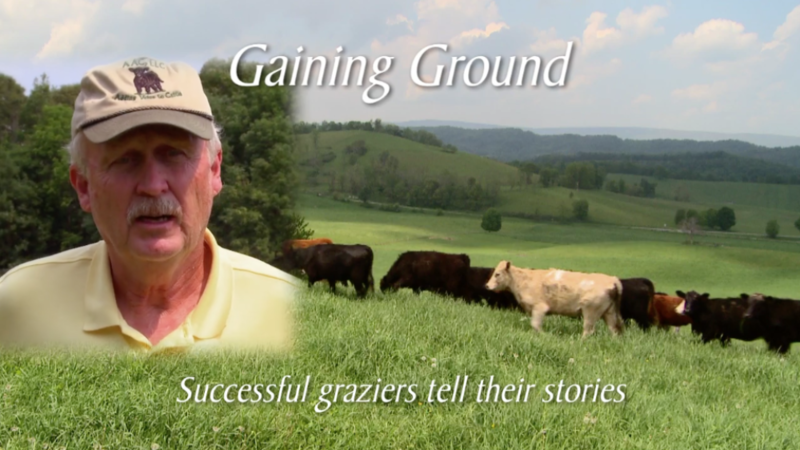 Tanner Haid from Cacapon Institute partners with Project CommuniTree to teach students about the importance of tree planting near watershed areas. 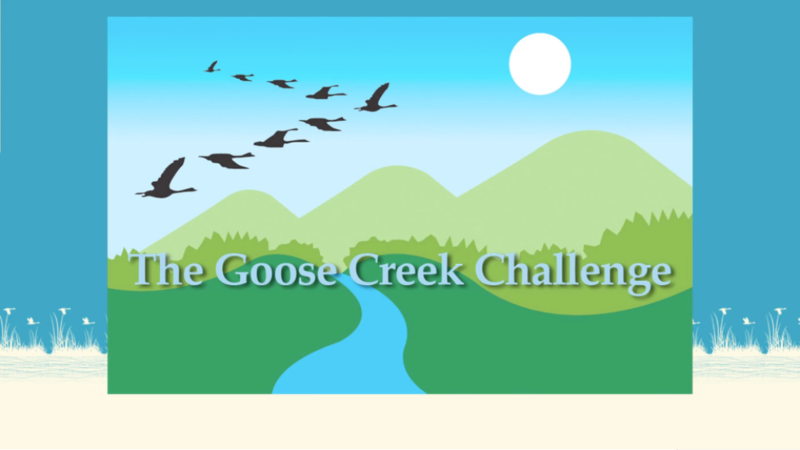 The Goose Creek Association's riparian buffer project partners with local conservation groups annually to plant hundreds of trees along the creek. 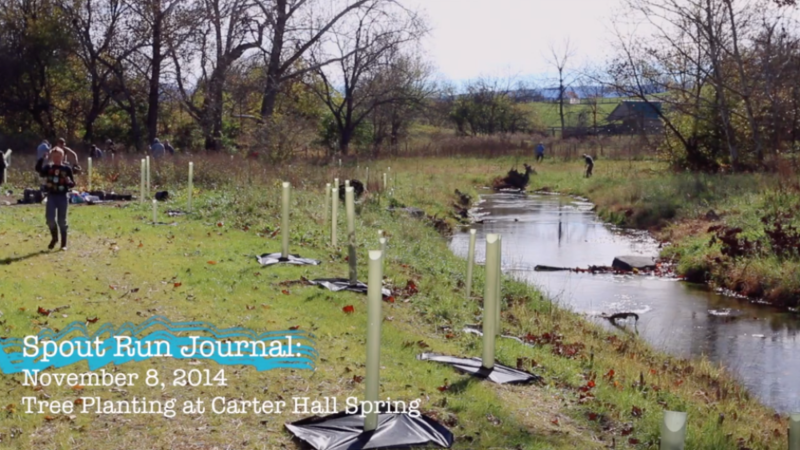 Local volunteers gather for a day of tree planting along Spout Run, with goals of restoring a riparian buffer and stabilizing the stream bank. 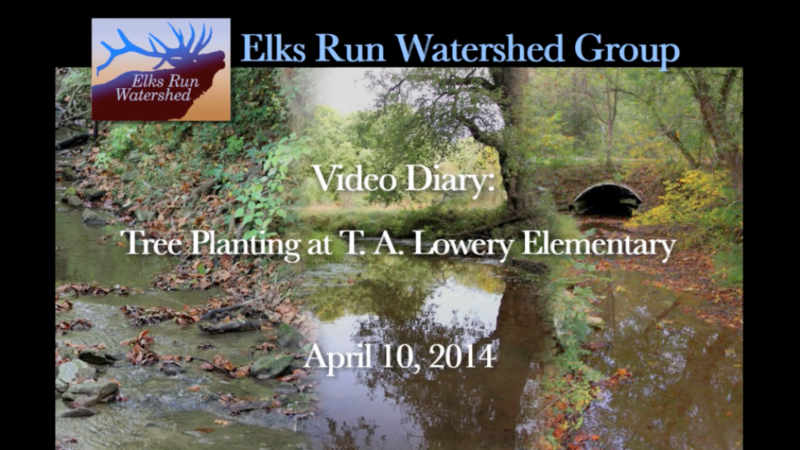 Stream restoration specialist, Seth Coffman, discusses progress on the first targeted area of the streambank restoration project on Spout Run. 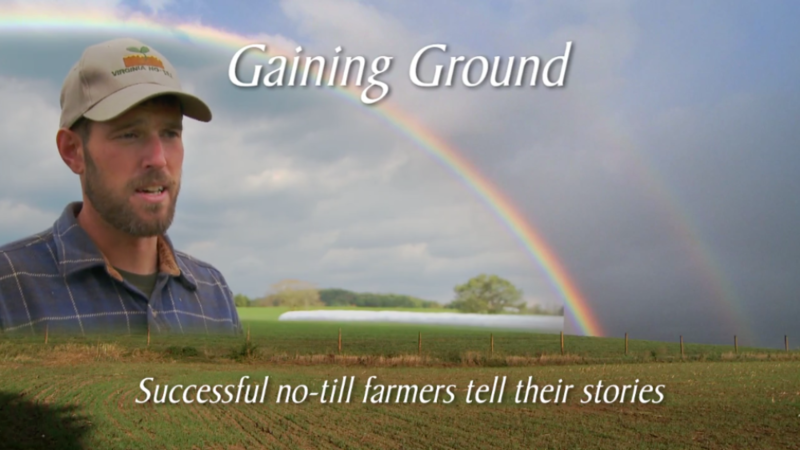 In each 15 minute video, a dozen Virginia farmers explain how continuous no-till and managed grazing have improved their farms and their lives. 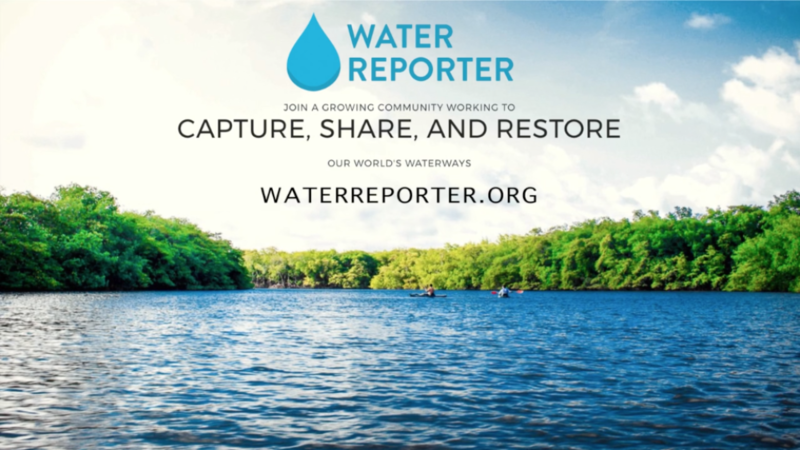 John Dawes discusses new app Water Reporter and how it works as a social network to share information related to water observation. 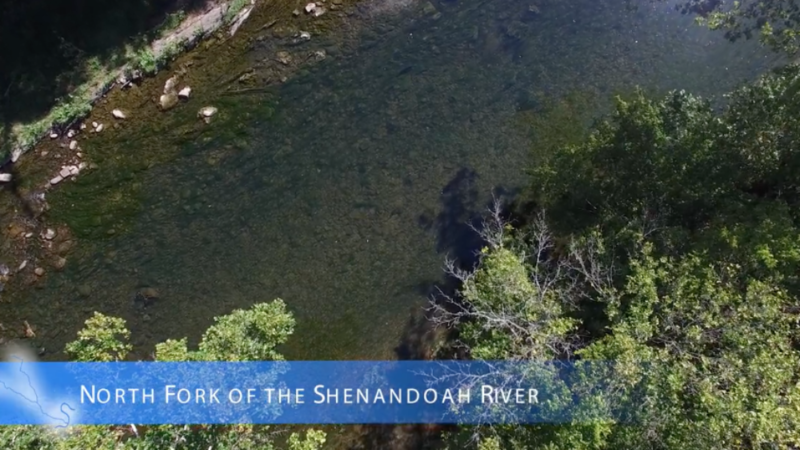 Four local conservation groups filed a lawsuit against the U.S. EPA for the agency’s repeated failure to address the Shenandoah River’s algae and pollution problems.